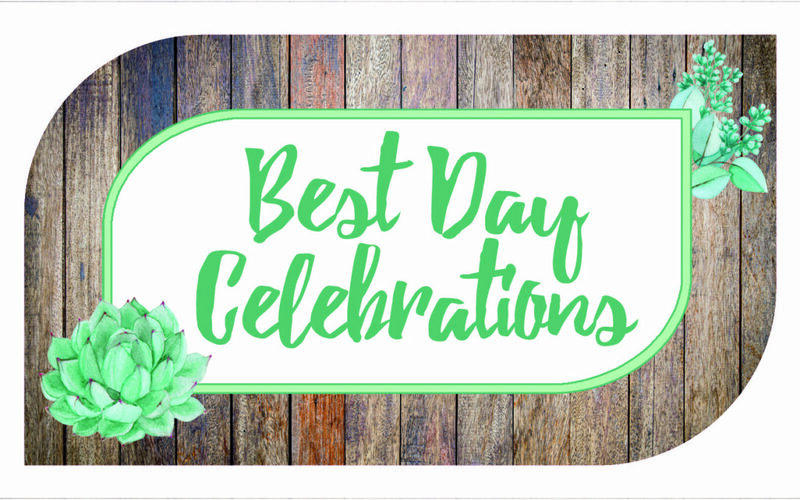 Best Day Celebrations is offering 25% off wedding officiating services and/or day-of coordinating services for any upcoming wedding if the engaged couple schedules an appointment to discuss possible services by December 1, 2017. The offer runs through December 1, 2017. I must be contacted by phone or email before December 1 to schedule an initial appointment in order for the offer to apply.